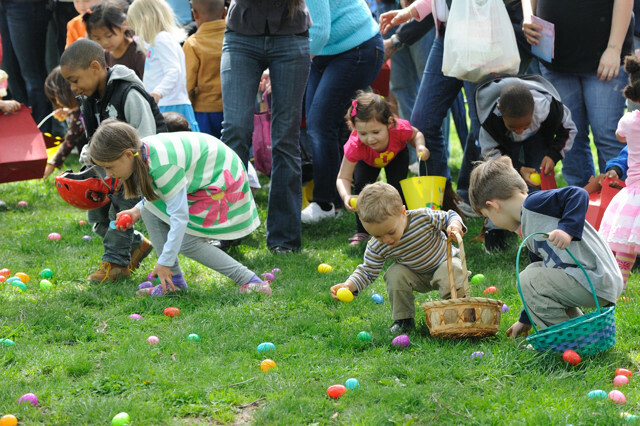 Children will meet the Easter bunny, receive complimentary egg basket, and hunt for candy eggs in historic Savage Mill. Then they'll soar to new heights for one hour on Terrapin's Explorer course. Info online.